Born 1992 in St.John’s Newfoundland, raised in Halifax Nova Scotia, this powerhouse band cannot be classified. 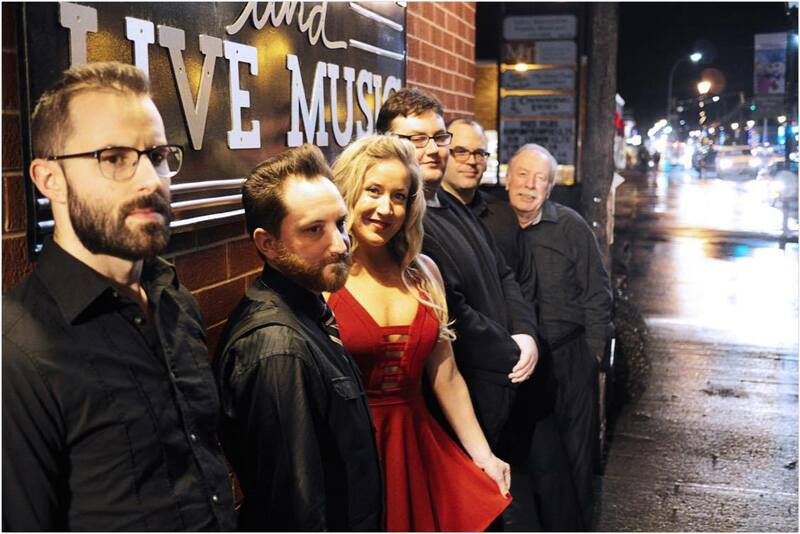 Don’t call them a cover band – Signal Hill may not write the songs, but they own them just the same. No pitch correction, no lip sync, no backing tracks; just real music stripped down to four voices, piano, acoustic guitars, bass and drums. Dare anyone to check out a live show…the more skeptical the better! play — across audiences throughout Canada. for playing with 2 strings outside shopping malls in any weather and not always (or ever) in key. along with representing their hometown. that culminates in the ultimate question: Will I Learn To Love Again? for Country Artist of the Year in The Coast’s 2017 Best of Music Reader’s Poll. Stephen Martin, and – of course – Joel Plaskett. It comes as no surprise Jill was born and raised in Sydney, Cape Breton. Her infectious smile and sunny disposition leaves no doubt that she is a true Caper. She relocated to the valley to inspire young minds as a teacher right here in Wolfville. While she always had a profound love of music, it was only 5 years ago that she picked up a guitar and taught herself how to play. Her father’s experience playing guitar during her childhood largely influenced and fostered a true love of music early on. She began her musical endeavours here in the Annapolis Valley by singing her very first time in public at Paddy’s Pub open mic 3 years ago and hasn’t looked back. It wasn’t long before she was drawing crowds with a desire to dance. She has graced the stage of the Al Whittle theatre on multiple occasions performing at their Night Kitchen. Very recently she has taken on the challenge of writing and performing her own songs, which has been well received. She has many musical influences which are evident when you hear her sing, however she derives great inspiration from Winnipeg’s Romi Mayes and the Annapolis Valley’s own Hupman Brothers. 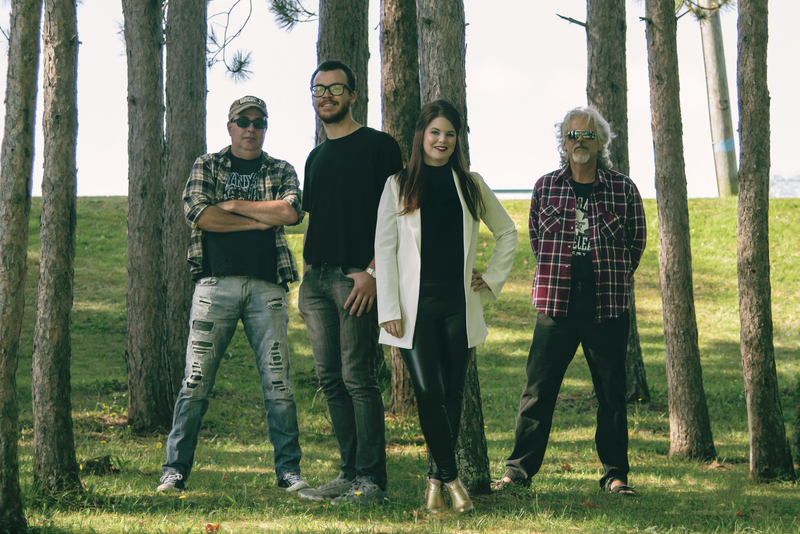 The Jill Boudreau Band was formed just over a year ago and quickly sky rocketed to one of the most popular and sought after bands in the Annapolis Valley, playing at numerous pubs, festivals and special events. 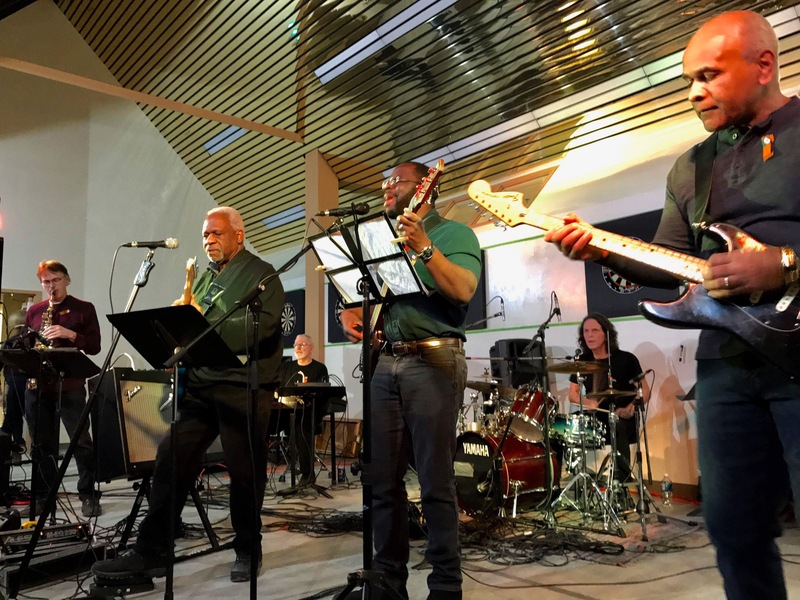 It doesn’t take long to realize the band’s love of soul, funk and rock, and they do it well. Inspiration comes from Tedeschi Trucks Band, Stevie Wonder, Etta James and a variety of other legends. 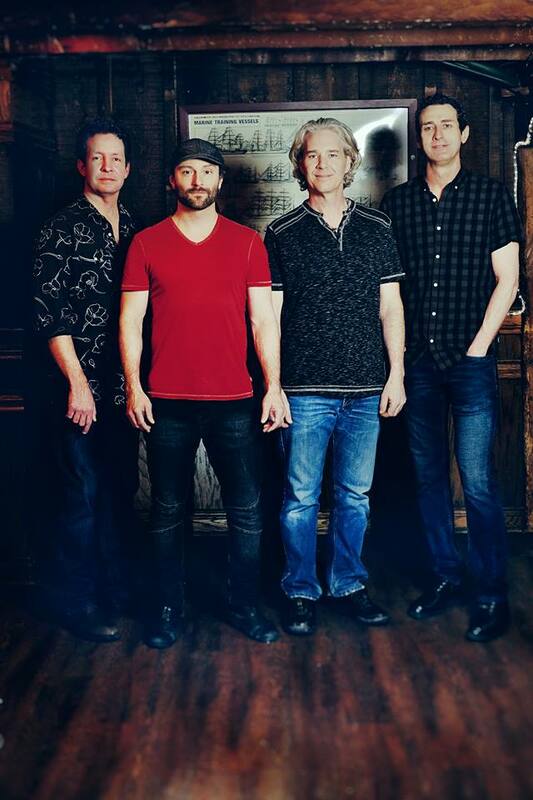 The band is comprised of Jason Burns, (guitar) who has been on the valley music scene for over a decade having shared the stage with many big name acts. Scotty Marsters, (guitar) highly skilled guitar player and has been playing in the local music circuit for the past 5 years, both as lead guitar and vocalist. Kory Bayer, (bass) has been playing electric bass and acoustic upright bass for the past 30 years. Graham Howes, (keyboard) Graham has been performing for over 25 years as a full time musician/vocalist. He’s been featured on many TV and radio shows. 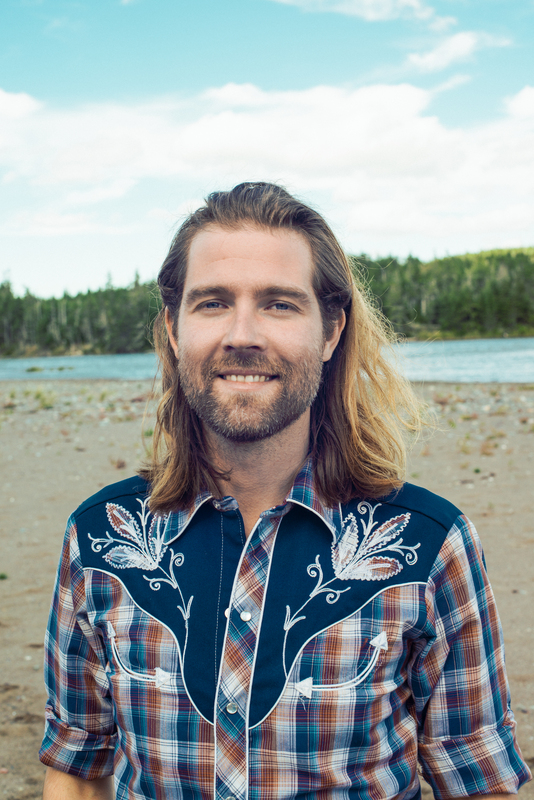 Aaron Knock, (drums) studied classical percussion at Acadia’s School of Music. Rob O’Connor first picked up the sticks in Moncton, NB in his high school years and played with a few cover bands before heading off to University in the early 1980’s. He left the music scene for roughly 20 years as his focus was on his career but 15 years ago, he found his way back to the scene here in Halifax. When you can’t find Rob and his wife at the gym keeping fit, he can be found playing drums for a few local singer / songwriters. Summer Games. 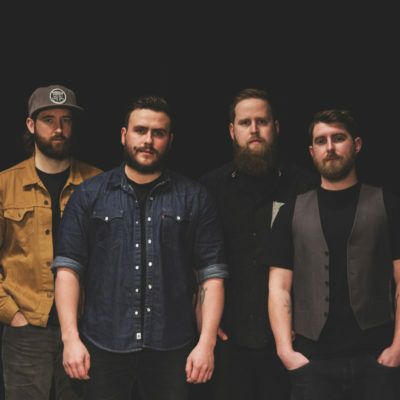 Working Class placed in the top ten for Nova Scotia in the 2017 CBC Searchlight Competition. Elegantly Wasted features Mark Murphy on drums and vocals, Gerry Bert on guitar and vocals, Marciel Gaier on bass and local gal Chelsea MacIntosh with vocals. Mark is a lover of hockey in general and the Bruins in particular. He has been playing music since 1984; he’s jammed with Jeff Healy, Sloan and many local bands including our own Gerry Bert. 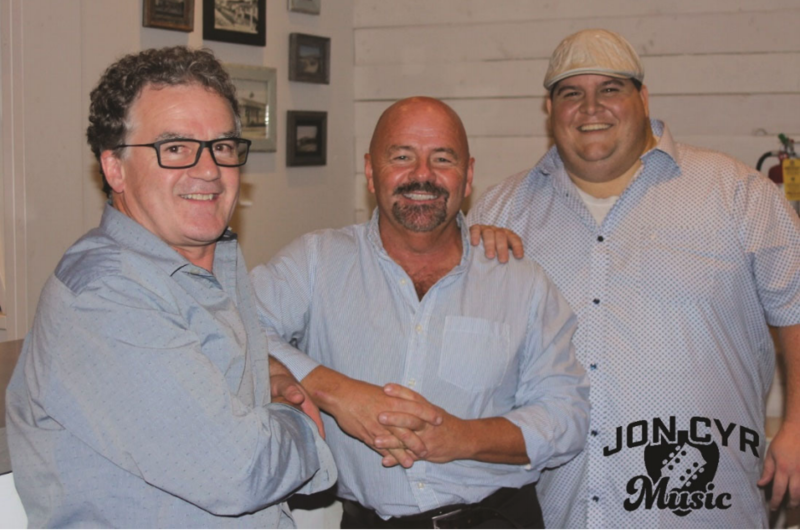 Gerry has been rocking out since 1981, jammed with the likes of Amanda Marshall, Alan Thicke, Sweet Daddy Siki among others. Gerry’s favorite food is Mexican and his favorite colour is clear. Marciel Gaier, according to all reports, came into this world in 1992 just a-wailin’. Marciel received his first guitar at the age of 5, had TWO bands in high school, one in which he played bass and the other, electric guitar. Marciel likes Canada but prefers Brazilian weather! Chels started singing about a year ago at an open mic night in Sackville for something to do one evening after work but she will never forget the feeling she had when she first stepped up to the mic. From there, Chelsea joined the SoundHouse Blues Band for an evening where she met Mark Murphy and Marciel Gaier and here they are, opening Hantsport Music Fest 2019! So our friends, Ross and McCall are going to be back again this year to play for you all while we’re getting things ready. The guys do a great job of almost any type of music you can play. So welcome back to Ross and McCall….Havin’ a time between sets.